photo credit: Stranger Strikes Again by Alicja. From Tookapic. 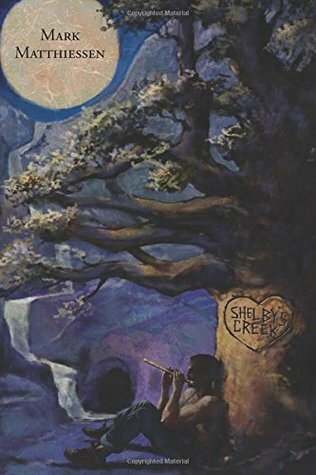 Shelby's Creek is about an Iowa farmer who has to go to war, The Velvet Hours is about a Jewish girl in Paris as the Nazis are preparing to take over the city and Mischling is about twins who are sent to Auschwitz. 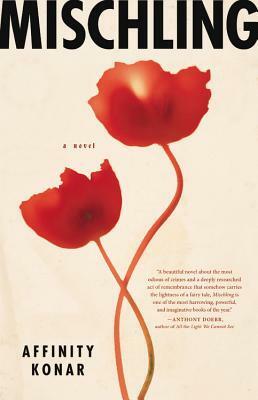 Shelby's Creek is a wonderful novel about life during WWII. The story is told in alternating chapters by an Iowa farmer and members of the French resistance in Paris. The beautiful and peaceful life on Valentin's farm is juxtaposed with the killing and fear in Paris during the war. Valentine has been deferred from the military because he is a farmer and even though he understands the need to defeat the enemy in Europe, he is a strong pacifist and a lover of the land that he grew up. Valentin's chapters are very peaceful and meditative. In contrast, the chapters told by the French resistance members are painful and angry as they work to defeat the enemy by any means possible. When Valentin receives a letter from his grandmother in Paris, he knows that he needs to help her and the only way to do this is to join the resistance. This is book 1 in a new series and I am anxious to read the next book. "Those hours were like velvet to me. Stories spun of silken thread." 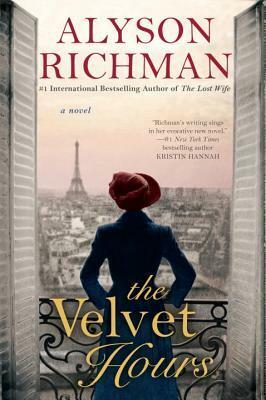 This wonderful novel brings together two stories based in Paris. The first story is that of Marthe deFlorian, a poor girl who became a courtesan during the Belle Epoque era and her granddaughter Solange who doesn't even know of Marthe's existence until 1938. After they meet, Marthe starts sharing the story of her life with her granddaughter who wants to be an author. Over the two years that they talk, Solange learns about her grandmother's life and her love of art and beautiful objects. In 1940, after Marthe's death, Solange locks her grandmother's apartment for the last time before she flees Paris before the Germans arrive. This apartment was not unlocked again until 2010 after the death of Solange. The book alternates between the stories of the two main characters. Often in books with two main characters telling their story, I like one more than the other but with this book, I was equally interested in the stories of both women. They both gave a beautiful look at their time periods, not just the clothes and the art of the time but also the mood of the people in Paris. The reader can feel the unrest going on in Paris as the Germans get closer to invading France. 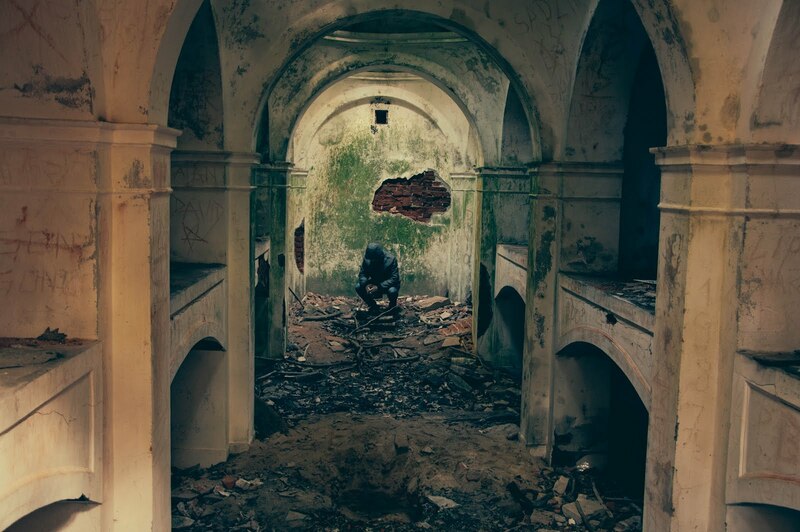 "We don’t always know ourselves, who we can become, what we may do, after evil has done what it likes with us." Mischling is a term that was used by the Third Reich to describe people who had Aryan and Jewish blood. The novel begins when 12-year-old twins Pearl and Stasha are in a cattle car bound for Auschwitz concentration camp in 1944 along with their mother and grandfather. When they arrive, the twins are sent to 'the Zoo' by Dr. Mengle. The Zoo is where he kept twins, triplets and other children that he thought were interesting so that he could perform physical and mental experiments on them. In this area, they had a little more freedom but the things that were done to them were unimaginable. This story is told through the eyes of Pearl and Stasha in alternating chapters. Pearl and Stasha are definitely two halves of the whole. Pearl remembers the past and the sad while Stasha is assigned to remember the funny and the future. They are so connected that they know what each other is thinking and feeling until they start trying to block the pain that Dr. Mengle is inflicting on them to keep the other from feeling their pain. They make friends and learn to live in their new environment because they are told that their cooperation will help their mother and grandfather. Their story is heartbreaking but there is also hope for the future sprinkled through their stories. I am not going to tell you that this is an easy book to read. I had to put it down more than once because I just couldn't imagine what was being done to these children in the name of medicine. One good thing is that the author doesn't go into great detail about the experimentation but if you are at all familiar with this time period, you know what's happening. I am definitely glad that I read this book and I know that the characters of Pearl and Stasha are going to stay in my mind. Will you cry while you read it -- ABSOLUTELY -- but you will also see those small opportunities for hope in the future.